Bagnols-sur-Cèze is a city situated between the Rhône and Cèze valleys in the Languedoc-Roussillon region of southern France. This city is known for its small streets and largely preserved architecture. 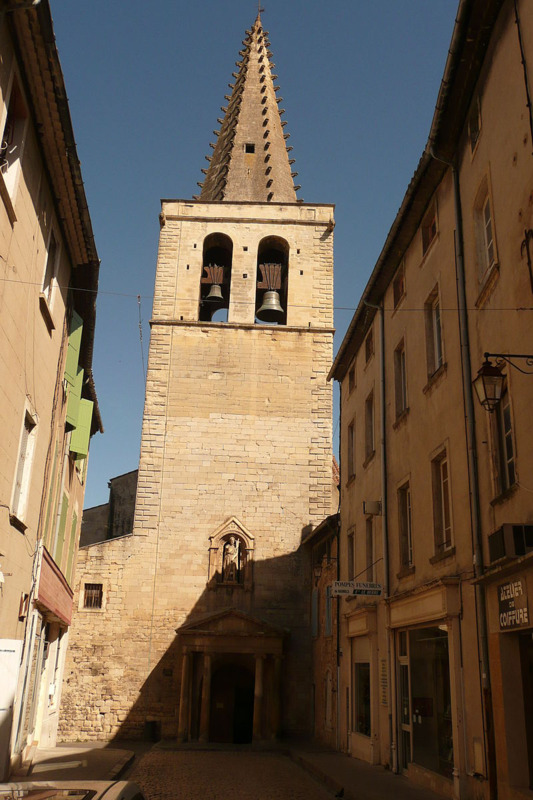 In 1962, Bagnols-sur-Cèze increased its population by 132.7%. Currently its population is 18,218. Bagnols-sur-Cèze is famous for the ancient marketplace, the clock tower and the princely hotels from the 16th and 17th centuries. Also, there are two museums: Museum of Contemporary Art Albert-André and the Archaeological Museum Léon-Alègre. In Bagnols-sur-Cèze there are three main places to spend your time during the night. First, you can go to outdoor theatre Mont-Cotton. Also you can go to the cultural centre Léo-Lagrange. Bagnols-sur-Cèze has a mediterranean climate. Torrential rains can appear in autumn . The best way to move through Bagnols-sur-Cèze is taking a bicycle or just walk.